After you have a retractable screen door installed on your home in the Santa Ana, California, area, you’ll be able to open your house up to the beautiful outdoors without worrying about the sun’s heat, pesky insects, or light rain bothering you. Whether you are catching up with loved ones or are working at your home office, you will surely love being able to open up your doors to enjoy the fresh air while being protected from the elements. 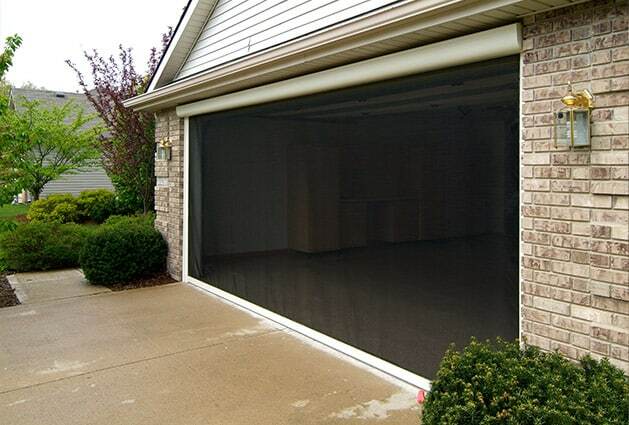 If you want a durable and long-lasting retractable screen door installed on your home in the Santa Ana, CA, area, turn to the experienced professionals at Stoett Screens. We specialize in custom manufacturing beautiful and built-to-last screens that can be installed almost anywhere. The screen fabric is customizable, so whether you want a style that is extra fine to ensure tiny insects stay outside or desire a supremely durable mesh to stand up against curious pets, we have the perfect option for you. They are aesthetically pleasing and their tracks can be painted to match the doorway of your home for a sleek and sophisticated look. They provide outstanding cross-ventilation and will have your home feeling open and cool. 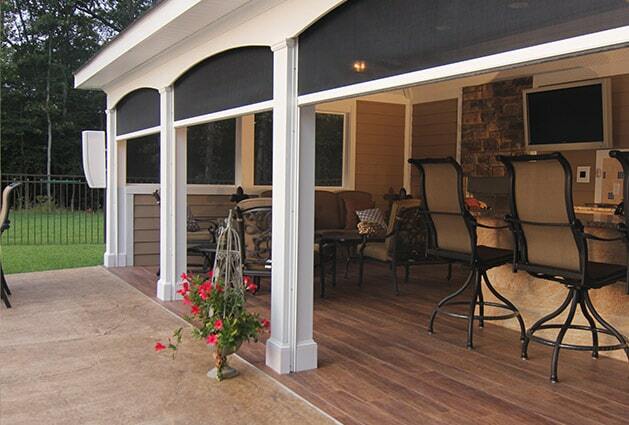 Contact Stoett Screens today to learn more about adding a retractable screen door to your home. One of our friendly and knowledgeable customer service representatives can answer any questions you have can tell you all you want to know about our custom-manufactured screens.